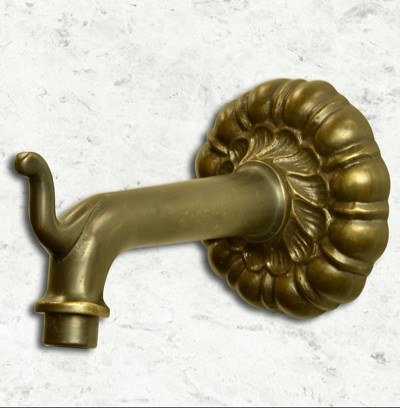 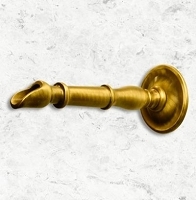 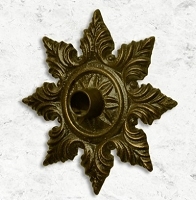 The Viareggio Spout is imported from Italy and cast from solid brass. 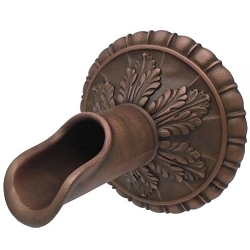 It features a simple swirl backplate which complements clean designs and simple accents. 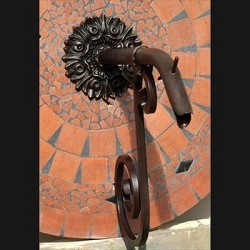 The Viareggio spout is ideal for landscape, aquascape, pool, fountain, and spa designs.